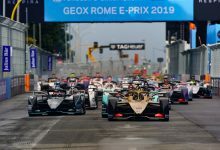 After announcing his departure from the role of CEO of Formula One Group, Bernie Ecclestone has confirmed Liberty Media boss Chase Carey as his successor. 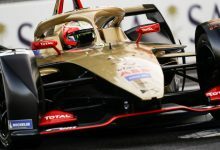 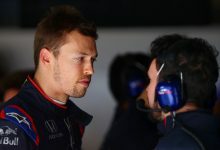 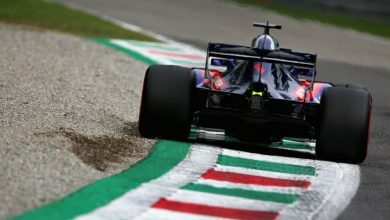 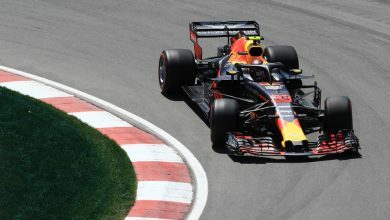 The news comes just days after Liberty Media’s buy out of Formula One, which was expected to see several changes at the helm of the pinnacle of motorsport. 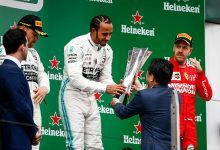 Formal confirmation of the change in hand is expected on Tuesday, with Ecclestone taking on a new role of Honorary President, although he admitted that he is not entirely sure what his new position entails. 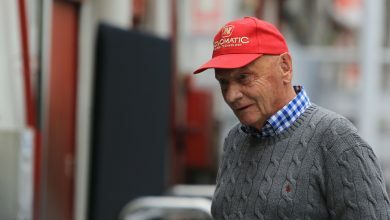 It is believed, however, that Ecclestone will no longer be handling contract negotiations with circuits and venues, as the eighty-six-ear-old has become well known for. 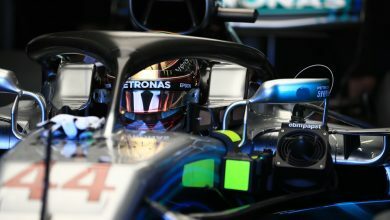 Former Mercedes team principle Ross Brawn is expected to take a sporting role within the restructure of Formula One’s governance, as well as former ESPN executive Sean Bratches for a commercial position. 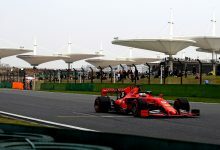 Liberty Media have already declared some of their plans for Formula One, including the removal of Ferrari’s historic value bonus worth $100 million.